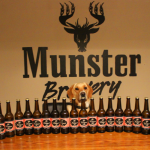 It’s exciting to see the evolution of Irish reds in the craft beer scene, the way Irish micro breweries are (slowly) retaking ownership of a style that has too often and too long been looked down upon. 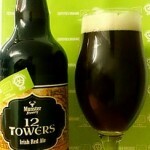 In the past, Irish reds were associated with blandness but no more! 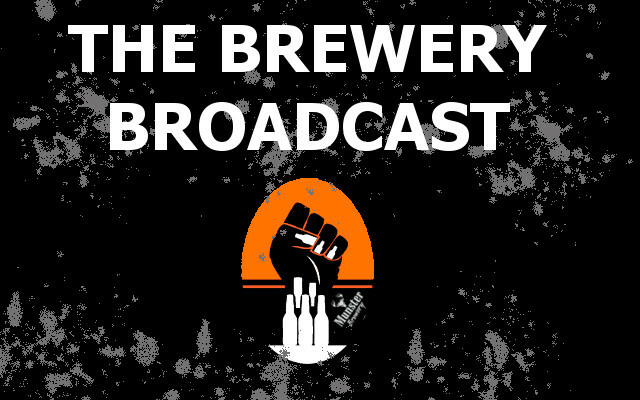 Now, the flavour spectrum can vary from fruity to roast and everything inbetween, a literal liquid reflection of the brewer’s imagination. 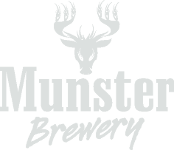 We wanted to produce an Irish Red that would sit comfortably as a session beer, smooth and flavoursome where the malt just surpasses the hops in flavour but leaves both to noticeably tingle on the taste buds. 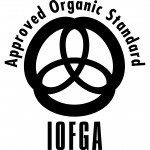 12 Towers has been certified organic by IOFGA, something we are incredibly proud of. 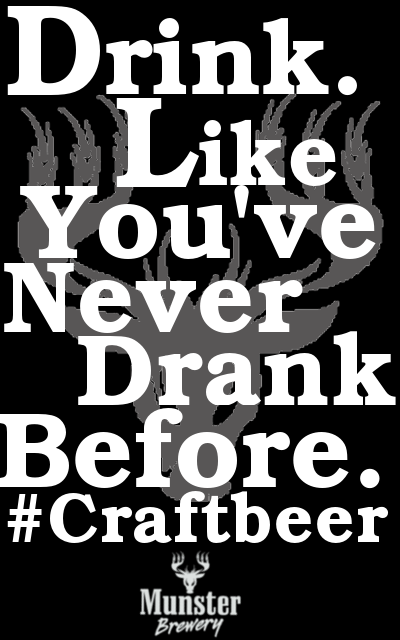 We don’t add any chemicals to our beers so brewing an organic beer was a logical step for us. 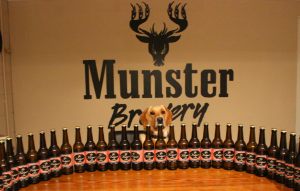 True to form, we use all organic malts in 12 Towers, including some Maris Otter malt, a particular favourite of ours for its wholesome taste. 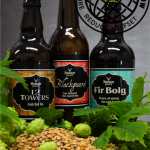 Fuggles hops are used in our own special way to give an earthy note to the beer, a perfect match for the grains and malt we wanted to showcase. 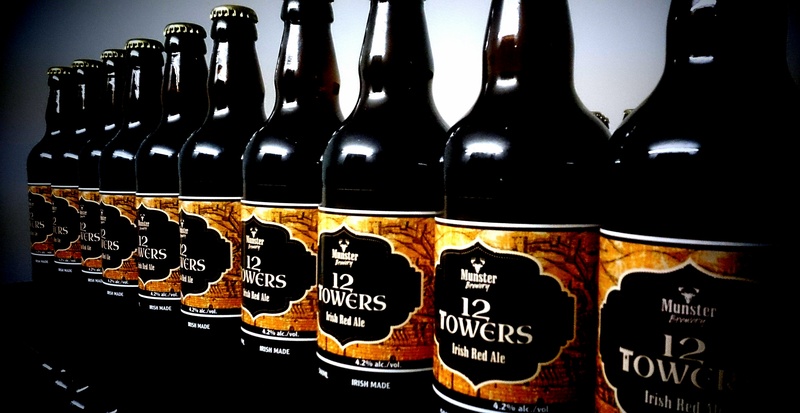 The 12 Towers name was chosen from a hugely successful competition we ran to ‘name the ale’ with entries having to relate to our home town of Youghal, Co. Cork. 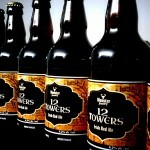 The name refers to the 12 Towers that used be dotted along the defensive Town Walls – the longest stretch of Town Walls in the Republic. You can still stroll along the battlements of these walls today and wonder at the tragedies they must have seen.